Jacobs trading Wolves for The Sky Blues? 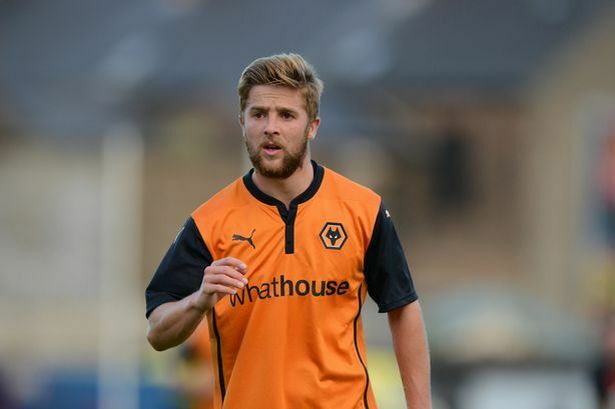 Coventry City are once again being linked with Wolves winger Michael Jacobs. The 23 year old winger was originally linked with a loan move to The Ricoh Arena back in March but he opted to stay in The Championship, joining Blackpool on loan until the end f the season as they failed to avoid relegation to League One. Jacobs has since returned to Molinuex where he was a key player as the side walked to the League One title in 2013/2014. However last season he was limited to just two starts for the club, and made only 13 appearances in total before his temporary move to Blackpool. It is understood that Wolves manager Kenny Jackett won’t consider letting Jacobs go without sufficient replacements, as the club are set to lose fellow left-winger Bakary Sako this summer. « Capital Cup Draw: Coventry to travel to Rochdale.